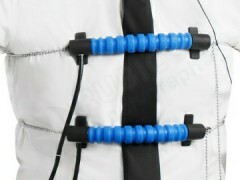 We are the official dealers of the first Ukrainian polygraph RUBICON. 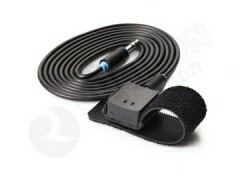 The prices are in US$ for promotion purpose. Payment is in UAH. 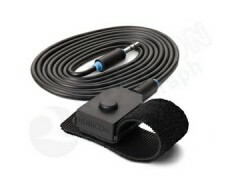 Polygraph “RUBICON” is a one-of-a-kind in Ukraine which is copyright and patented. The quality of assemblage, sensors and software of the polygraph “RUBICON” surpasses Russian models and does not surrender American ones. 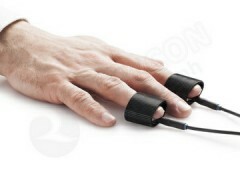 The polygraph engineers designed all internationally recognized main data collecting indicators with high validity, as well as additional indicators of detection of majority of counteraction. 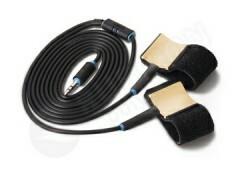 Affordable price of the polygraph machine is due to the absence of markup and customs duty. A customer is offered professional consulting including software (“Rubicon” and “Sheriff”). 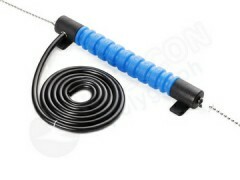 Warranty for the polygraph “RUBICON” is valid for 3 years. The service centers are open in Kiev, Kharkov, Odessa and Lvov. Polygraph “RUBICON” is the first Ukrainian computer polygraph. It is produced according to the class КВЭД 26.15. 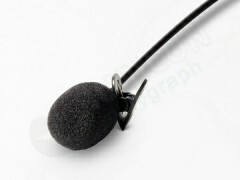 Acoustic activity indicator (“M” marking), microphone-sensor. 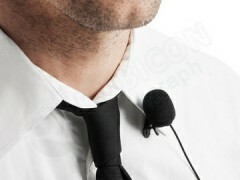 A laryngophone and a microphone are used. 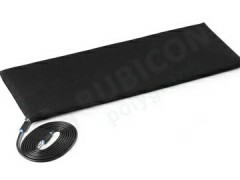 The purchased polygraph “RUBICON” will be delivered within 1 working day. 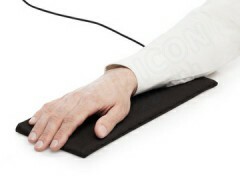 You can also test it in our office free of charge. 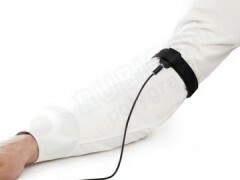 We are ready to negotiate the conditions of polygraph purchasing. Our Office provides all the necessary warranty papers for the equipment, and out professional polygraphers are ready to consult you and answer your questions in any time. 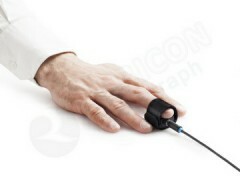 Polygraph is an optimum alternative for an enterprise or civil service willing to invest in own security. 27 office, 4-th entrance, 10 Shovkovuchna Str.